Two Different people just broke the news that Leah Sharibu who was in captive since over 200days ago has been released. 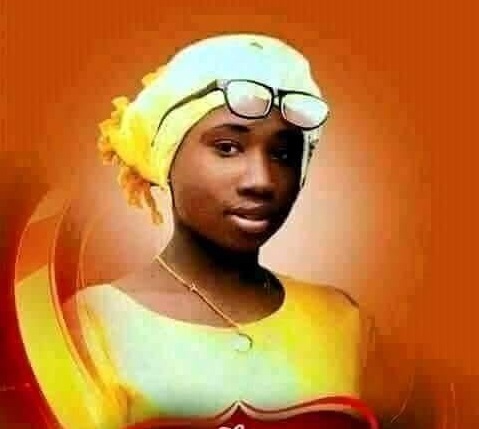 To the glory of God ,Leah Sharibu has been set free by her captors after over 200 days in captivity. The only consolation we can give to other captives is to change the inept system that gives room for the captors to operate. 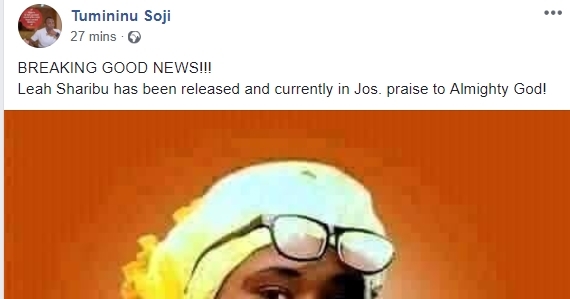 Leah Sharibu has been released and currently in Jos. praise to Almighty God!